Benaa Group presents a number of educational and training services that focuses on bringing a proper human being, Develop his life and leading skills and enables him to pursue his goals to achieve success through a set of global practical software’s. 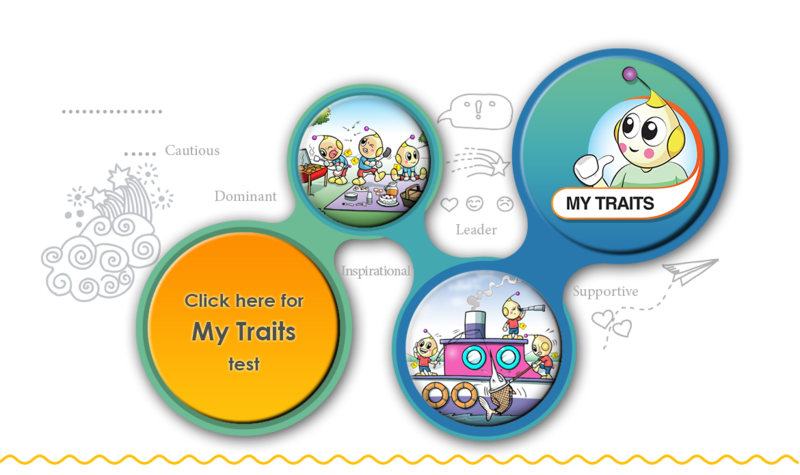 My traits test for Children Aged from 6 years to 13. My career Test for Children Aged from 6 years to 13. Bannon All Rights Reserved © 2019.